Yeah. Alright, so not the healthiest ingredients but so worth it! Cut up your marshmallows, add in sugar, salt, butter and evaporated milk. Heat and bring to a boil stirring constantly for five minutes. The marshmallows are going to fluff up big time but then will reduce as they dissolve. Remove from heat and add chocolate chips. Stir well. Fold in chopped walnuts and vanilla! Pour and smooth into an aluminum lined pan. Cool completely then cut into pieces. Mmmm. Yeah. It's really, really good. This was my first try at fudge and it was so darn yummy. Oh goodness. To chocolate or nuts?!! I'd be lost without either ;) LOL The nuts can easily be left out and other items added in or just left plain. Hope it goes well this time!!! I definitely feel your pain. I have the *worst* time with cupcakes. Oh this looks yummy! I miss when I could eat nuts! lol Due to cancer treatments and the like over the years I have had to get all my teeth pulled they were horrible with holes and the pain etc...but back on the subject of yummy treats! 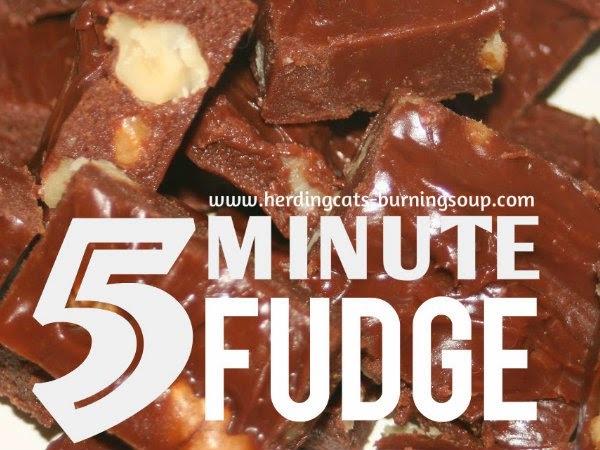 I have another fudge recipe you might like! Place the chocolate and the butter in a microwave-save bowl. Warm up in the microwave until the chocolate begins to soften -- don't microwave it too long, or your chocolate will burn. Once the butter and chocolate are melted, stir them together until well blended. Add the condensed milk, and mix it well. Finally, add the drops of peppermint extract. Line an 8x8 pan with aluminum foil, and then lightly butter the foil. Spread your fudge mixture into the pan evenly. Refrigerate until cool -- usually about an hour. 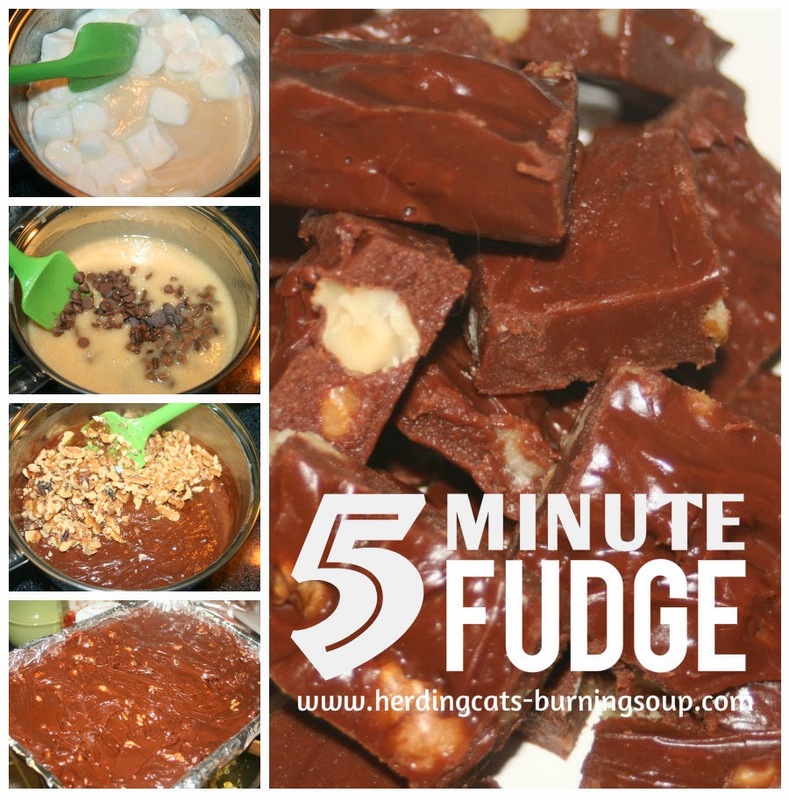 Once the fudge has hardened, remove it from the pan and the foil, and cut into pieces. 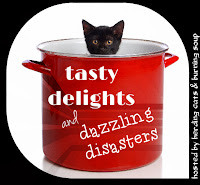 Store in an airtight container until it's all gone -- although that usually doesn't take long! **Note -- if you're not a big peppermint fan, you can make plain fudge by eliminating the flavored extract, or try different flavors instead of the peppermint. Orange extract works nicely, as does rum and banana. You can also replace some of the chocolate with peanut butter chips, and make a peanut butter-chocolate fudge swirl, or add nuts or candy chips. I'm so glad you're doing okay now Penni! I can't imagine going through something like that!! You've got some incredible strength in you! 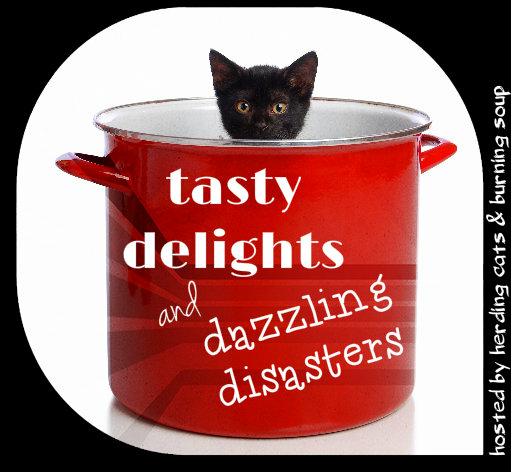 Your recipe sounds really yummy too! I'll have to try that out sometime this season. I love peppermint but don't think I've ever tried it in fudge! Lke I've said before I am a baker! I love it lol I have a ton of recipes saved up through the years. Some I have lost over time sadly, but I'm always picking up new ones! I have recipes for home made kid stuff too lol like the gross slime stuff they love, playdough, crayons, etc. Makes for fun crafts during the summer when I am at my wits end on how to entertain them! Yum sounds delicious! i love fudge. Penni's recipe sounds really good as well. Wow, even I could make that. I do prefer it without the nuts though. I love fudge. Looks so easy and good. Thank you.